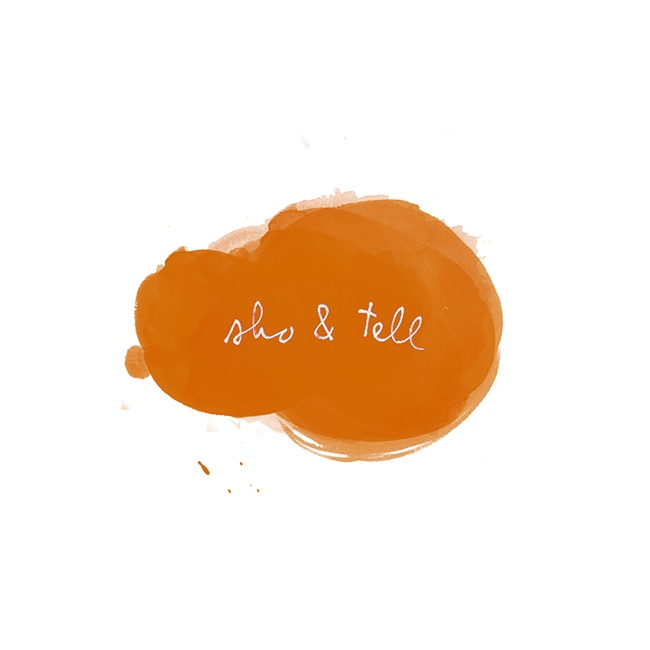 sho and tell: Thoreau Throw. New from Colorado-based quilting company Comma Workshop, whose work aims to preserve the "time-honored traditions of quilting and storytelling": a series of literary quilt collections, each featuring the celebrated words of a different author. The first in the series? This quilt, stitched with the chapter "Solitude" from Thoreau's Walden. "Imagine," writes founder Kerry Larkin, "being nestled in a sea of beautiful words as you sleep..."
Kerry has launched a Kickstarter campaign to fund the production of this quilt, and there are only three days left to back the project - show your support and offer a donation, here. Good luck, Kerry!